Cameras don't shoot great videos; people do. 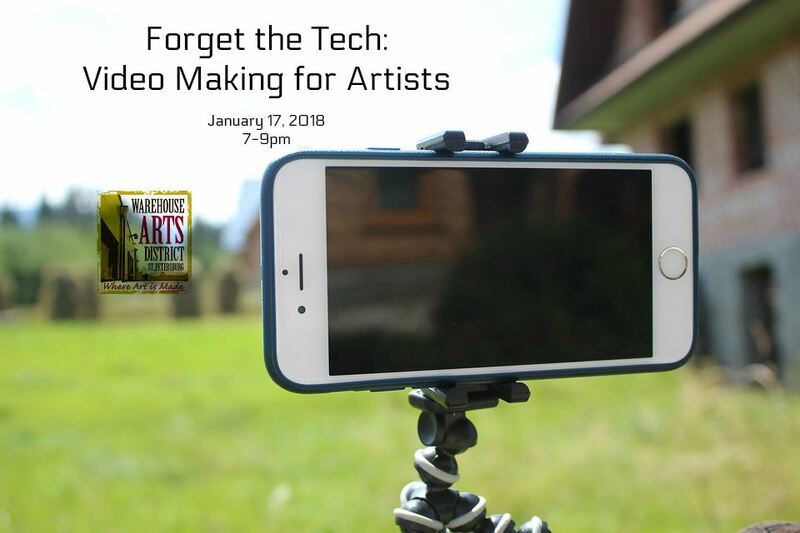 In this class, we break down video to its aesthetic fundamentals, and learn how to use them to make high-quality promotional videos using only our mobile phone cameras. Teacher Bio: Juan Antonio del Rosario is a filmmaker and video director. He has created commercial videos for advertising agencies, and corporate clients for more than 10 years. His films have been screened in film festivals around the country. His work has won national and international awards, including the Cannes Lions, The Show, and the Minneapolis/St.Paul International Film Festival. He is currently Associate Director for THREEVOLTS, a video production company. His new feature documentary “Southern Strategies” is in post production.